Bring your family, “yoots” and friends. Wear your sandals and sun shades, you’ll blend! 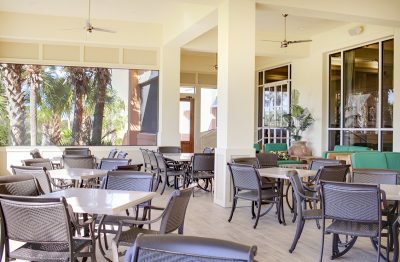 Located on Jerry Pate’s signature 13th hole of awarding Kiva Dunes Golf Course, My Cousin Vinny’s offers views and access to the best of tee and sea. Three floors of living space with a fourth floor crow’s nest, there’s plenty of room for great memories to be made. Large screened-in balconies, an elevator, and private pool make Vinny’’s place the total package. 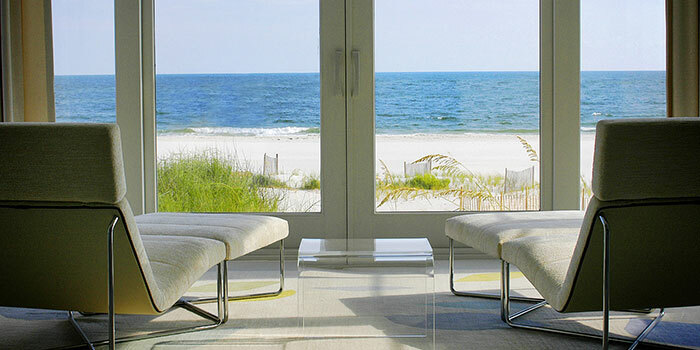 This 5 bedroom, 4.5 bath home is a short walk to the west boardwalk that accesses Kiva’s 3000 feet of private beach. Nearby tennis court, fitness center and three additional community pools are all within this gated community. **Note: Extra fee for heating the pool or hot tub. Done upon request.